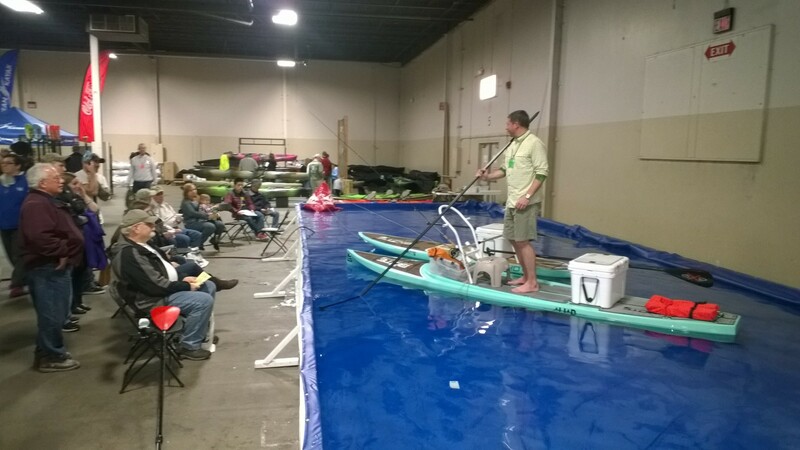 HarborLAB attended Jersey Paddler‘s 2014 Paddlesport Show, the East Coast’s largest annual canoe, kayak, and stand-up paddle board expo. 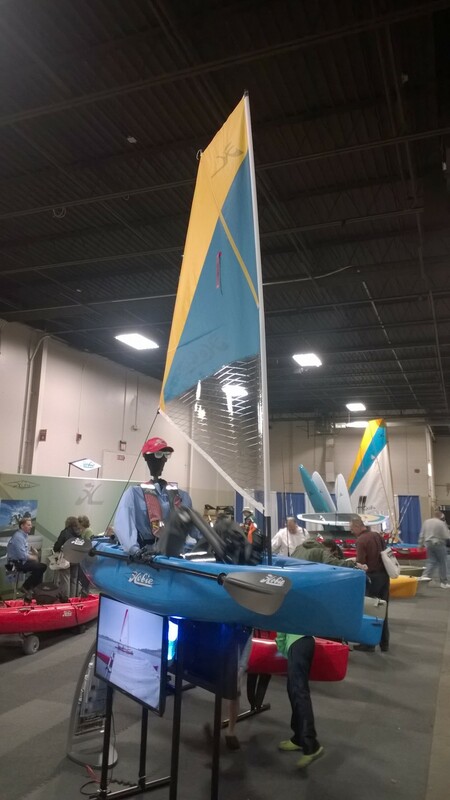 Erik Baard and EJ Lee represented HarborLAB to safe boating educators with the US Coast Guard Auxiliary (Vessel Examination – Paddlecraft) and American Canoe Association, as well as a host of environmental educators and manufacturers (Folbot, Hobie, and Johnson Outdoors had especially strong showings). It was a great gathering. 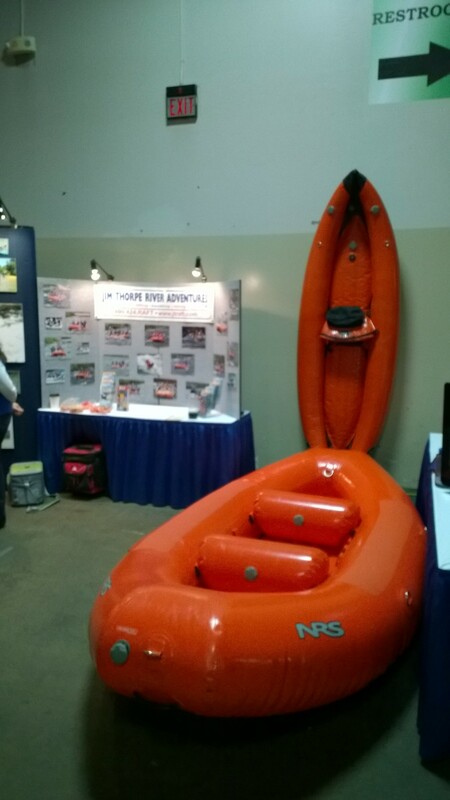 We purchased nautical charts, waterproof illustrative guides to estuary fauna, a safety horn, scupper hole plugs, reusable tie-downs, and other useful gear. We also received free waterproof cell phone dry bags. 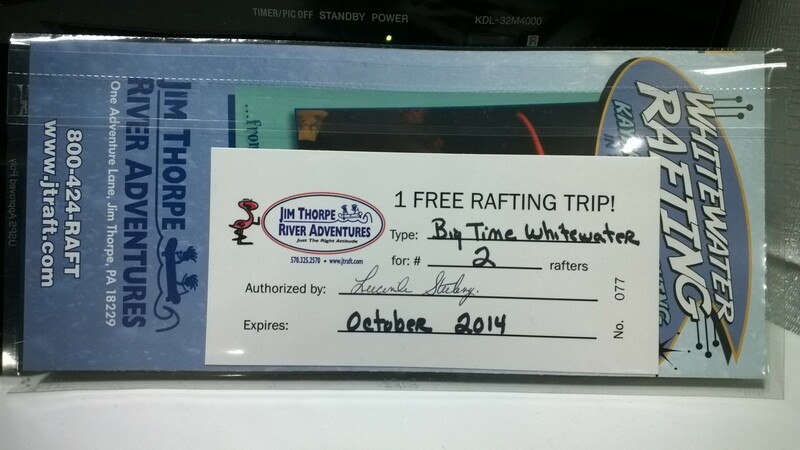 A huge bonus was that HarborLAB won a free whitewater rafting trip for two from Jim Thorpe River Adventures that we’ll use as a raffle or auction prize at a future fundraiser! 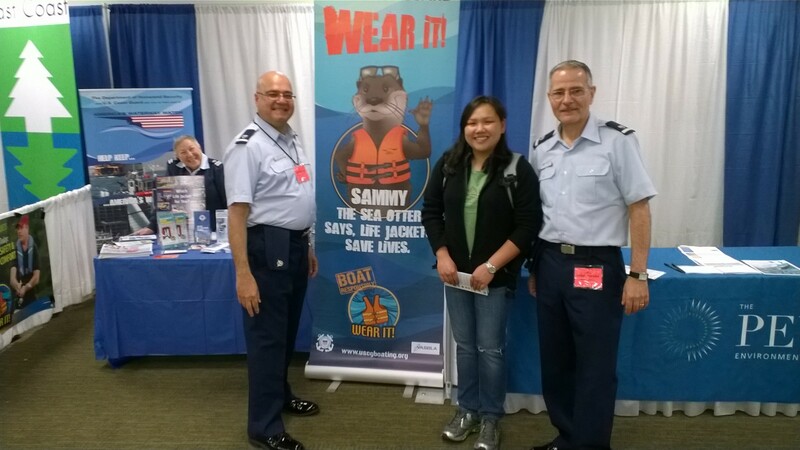 HarborLAB Operations Manager EJ Lee charms the warm and friendly US Coast Guard Auxiliary crew. 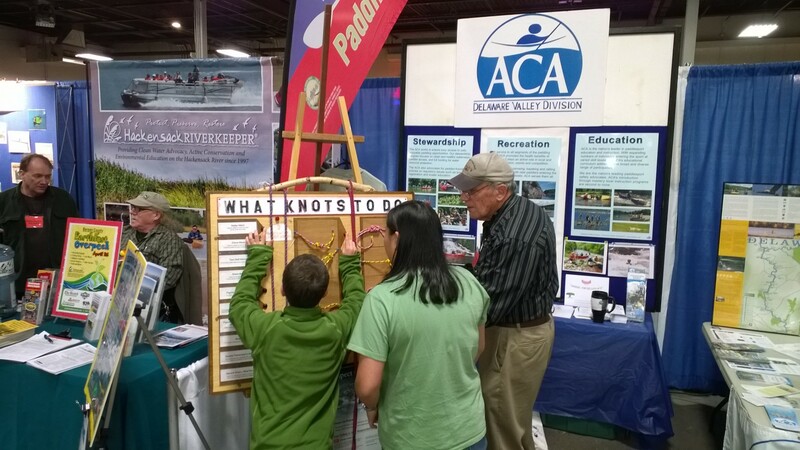 Great knot-tying practice and quiz board at the Delaware River chapter of the American Canoe Association. 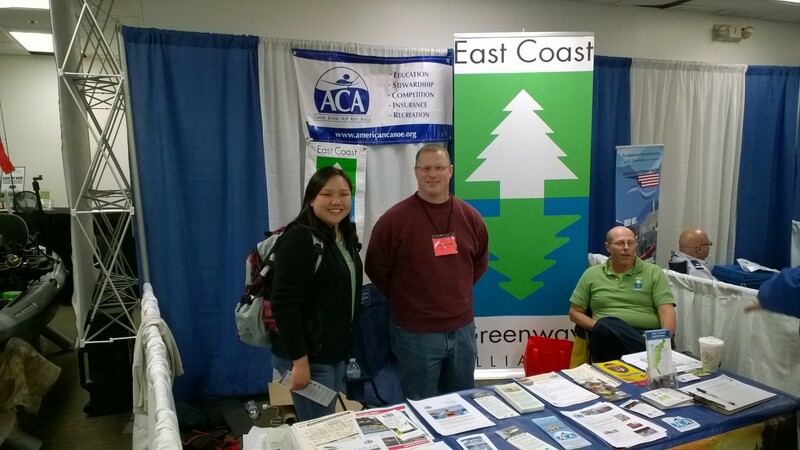 HarborLAB Operations Manager EJ Lee meets a new American Canoe Association certified instructor.